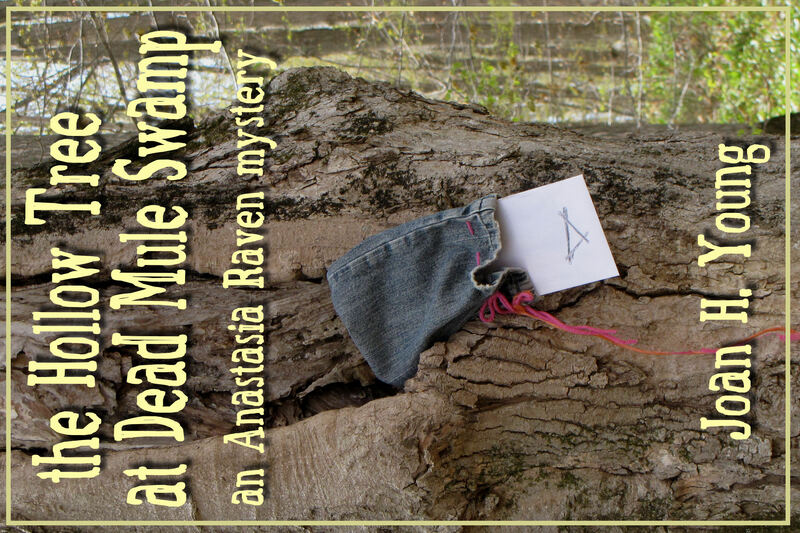 Jennifer Malone-Wright, author of several vampire novels, graciously agreed to review News from Dead Mule Swamp, and I sure like what she says! Although I did provide her with a free copy, Jenn says "I cannot guarantee a positive review... 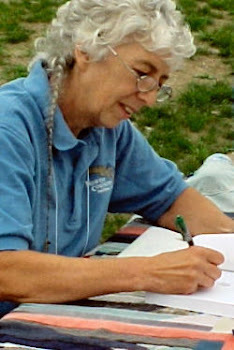 I simply write what I think about a book and that's it." 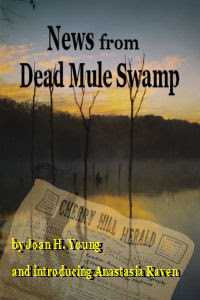 Basically, she feels that I've captured the small-town feeling well, and recommends the book. 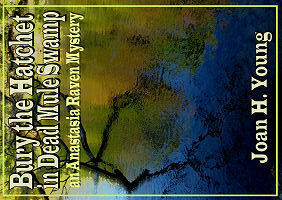 Please visit her blog and read her review of News from Dead Mule Swamp. 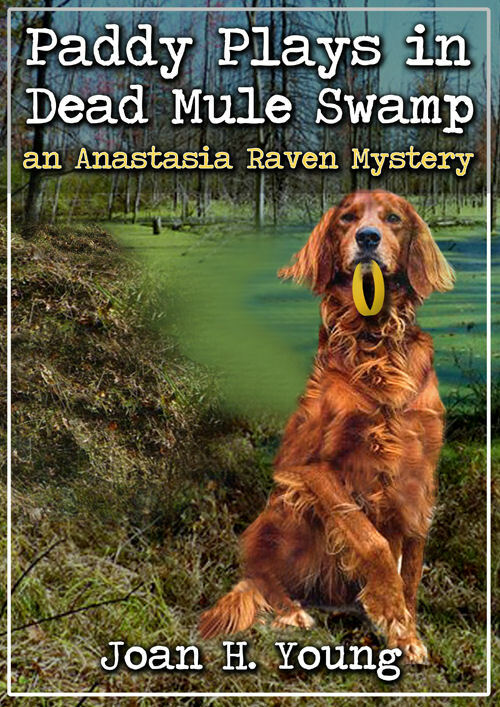 You can order this cozy mystery at Smashwords or Amazon.